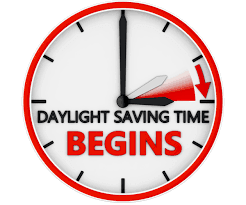 This weekend marks the end of daylight savings everywhere except QLD, WA and NT. 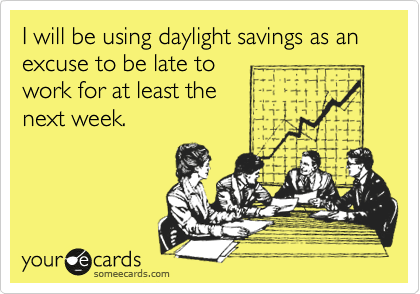 More generally, daylight saving provides a week or two of excuses for lateness to work, class, picking up the kids, dinner with the family and anything else that demands punctuality. For Kylie Minogue fans, it offers an excuse to play some of her earlier, more cheesy tracks like, of course, Step Back In Time and a great opportunity for gratuitous use of her video clip. 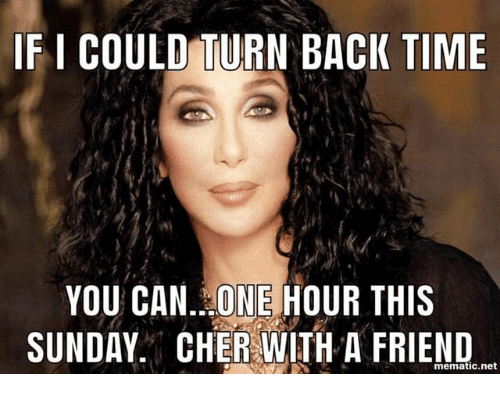 And for friends and family of Cher, it’s an opportunity to give her a buzz and reassure her she actually can turn back time – in the early hours of Sunday morning. This year, old mate Mal is among those able to give Cher a call and refresh her memory. He met her with Lucy and Gladys at last year’s Mardi Gras. 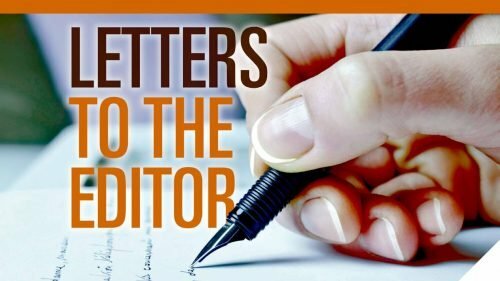 And if you think I’m going to pass up the chance to also gratuitously whack in the video clip right here, well – you’re dreaming!